It is always such a dilemma as to the decision on inviting kids to your wedding. There are pros and cons, kids are cute and they play an important role at wedding ceremonies. Bridesmaids, flower girls and ring bearers are often filled by children and they create treasured memories to look back on. The problem is once the excitement of getting dressed up has worn off, they get bored very quickly! Especially during the speeches and the formal parts of the reception. It is almost guaranteed that there will be an interruption, and you want nothing more than for them to be happy on the day just as much as you are! So here at A.Y Dance we have the answer to keeping your little VIP’s entertained. One of our professional dance instructors will come along to your wedding reception venue, take them to a pre-arranged area and teach them a specially choreographed dance routine to a theme of their choice.It could be a favourite piece of music or dance style. Not only that, they will have the chance to show off their own funky dance moves with a few fun dance games too! 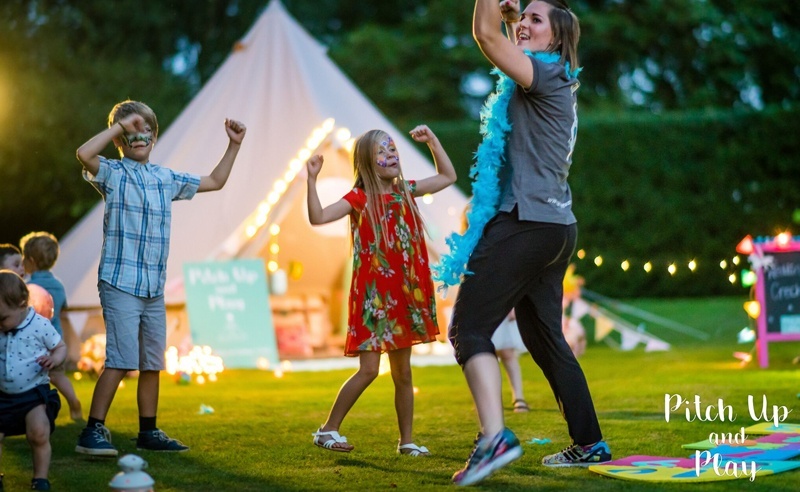 When all of the formal bits of the reception have finished and everyone is ready to party, we bring the kids in to perform their routine to all of your guests. Get the cameras ready, this is something not to be missed!It’s a must for film and photo opportunities, and you never know it may even encourage your guests to get up themselves and join in the dancing fun! Finally, with all the dancing excitement over, the mini dancing pros will have no problem settling down for a well-deserved goodnight’s sleep, as well as the big dancing pros too! So contact us to discuss your requirements to add some kids wedding entertainment to your big day. We offer a bespoke service to cater for your individual needs. All of our instructors are professionally trained, fully qualified, DBS checked and insured.